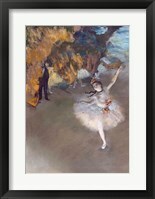 What are the performing arts? 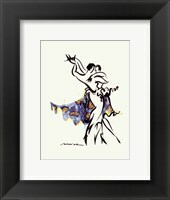 If we look into the world of performing arts several things come to mind; dancers, the circus, musicians, clowns, jugglers, and acrobats. 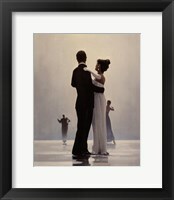 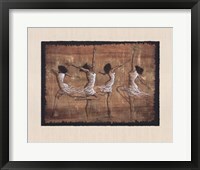 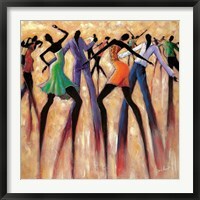 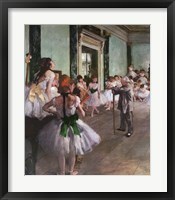 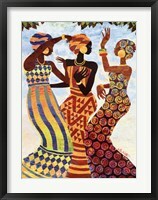 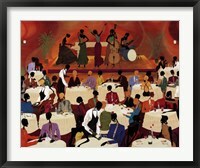 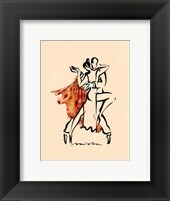 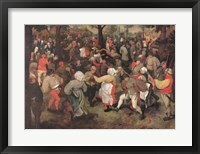 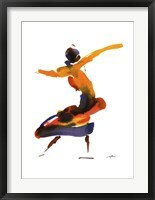 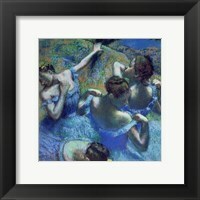 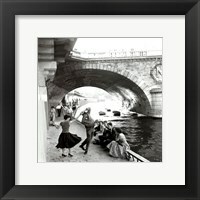 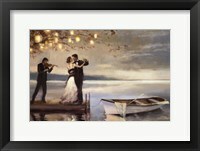 Framed performing arts depictions are a popular item among art lovers and there is a wide offering of styles and tastes. 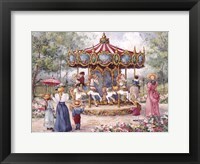 For those that are young at heart and love their memories of the circus replicas of circuses are an attractive piece of framed performing arts pictures. 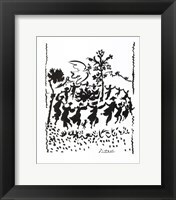 Some of the best designs were created for The Great Wallace Shows, Sells Fluto Circus, Barnum and Bailey, and Rossow Midgets. 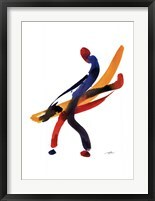 Photos from the circus can capture time and make great pieces of art ranging from aerial shots of all three rings filled with performers to capturing the trapeze artists in flight. 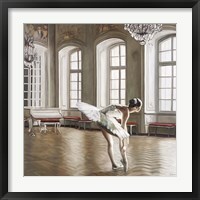 Anyone that has a little girl that aspires to be a ballerina has a plethora of artists that create beautiful performing arts framed masterpieces. 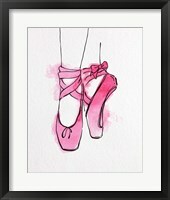 Steve O’Connell is well known for his great sketches of a tiny ballerina with her teddy bear which add a kick to any little girl’s room. 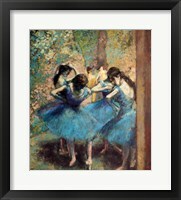 Other superb artists that work within the ballet theme are Mary Dulon, Caroline Gold, Mary Gottfried Wiley, and Edgar Degas. The idea of couples dancing can bring on emotions such as love or happiness and many artists have learned to capture those emotions in their work. 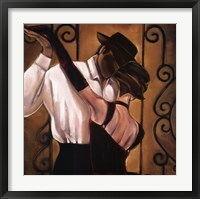 Pedro Alavarez captures the sensual, steaminess of dance in his painting “Tango Argentina”. 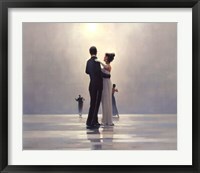 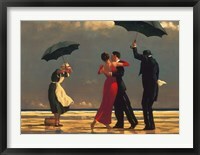 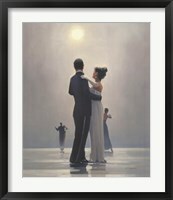 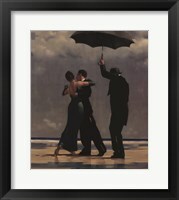 Jack Vettriano takes another approach by capturing the love of a just married couple dancing on the beach in “Dance Me to the End of Love”.